THE NORTH FACE Men – Black Himalayan Windstopper Down. 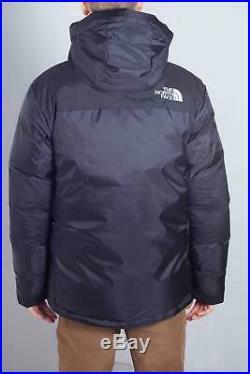 Original Himalayan Windstopper Down in black ripstop with a 550 Down fill insulated Goretex Windstopper. 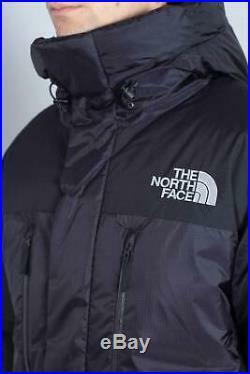 Hood with adjustment, closure with zipper and plackets. 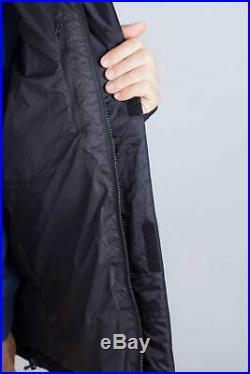 Two chest pocket and hand pockets. Interior chest pocket, hem adjustment. Double embroidered front and back logo. 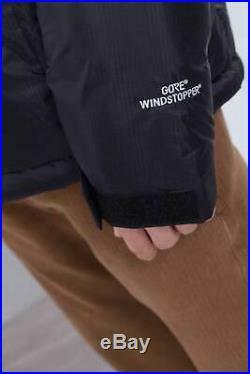 Composition: 100% Nylon – Fabric: Ripstop – Details: 550 Down fill insulated Goretex Windstopper, hood with adjustment, two chest pockets, hand pockets with zipper protected by welt, interior chest pocket, extra down collar pillow, hem adjustment – Fit: Regular Fit – Care instructions: Dry clean only – Model measures: height 187cm/6’1″, chest 94cm/37″, waist 77cm/30.3″, hips 96cm/38″. 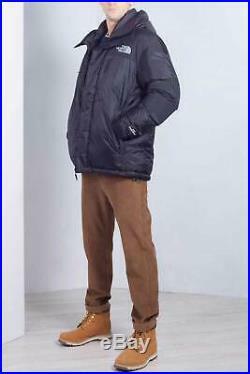 Model wears a size M and was not retouched. Code de l’article: T93L2LJK3. 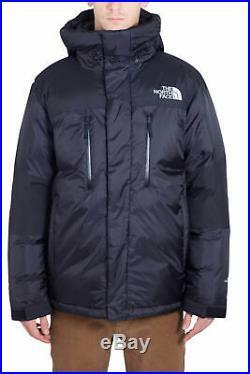 L’item « THE NORTH FACE Men Black Himalayan Windstopper Down » est en vente depuis le mercredi 27 mars 2019. 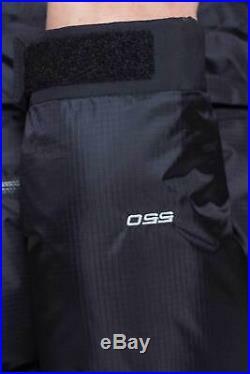 Il est dans la catégorie « Vêtements, accessoires\Hommes\ vêtements\Manteaux, vestes ». Le vendeur est « push96store » et est localisé à/en Castel San Pietro Terme (BO). Cet article peut être livré partout dans le monde.